Hoover, the lurcher, has been coming out with me now for a couple of months – on and off. He is a really super dog and he’s wonderful to walk and just loves his big countryside rambles. He became a little unwell a few weeks ago, and we were all VERY concerned about him. Lots of vet visits, some nervously waiting for test result moments, but the great news is he’s back now and fully recovered! 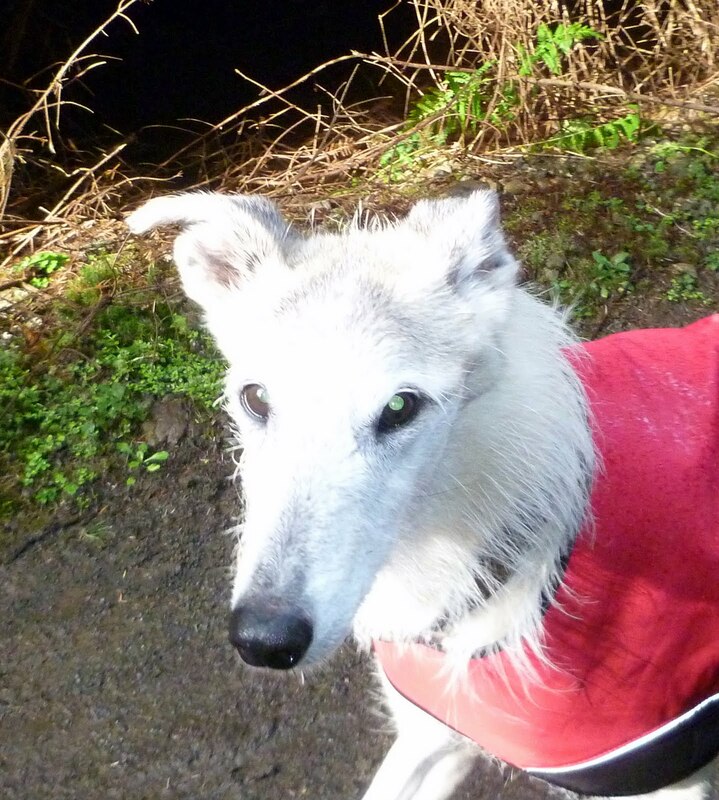 This entry was posted in blog and tagged Hoover, lurcher by admin. Bookmark the permalink.